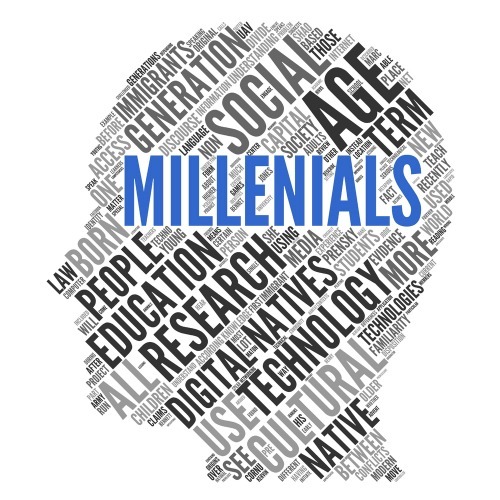 Until now, the Millennial generation (born 1980-2000) have been misunderstood. After reading this entry you’ll discover that an amazing generation is ready and waiting for meaningful work. That is, if you’re willing to adapt to some new modes of thinking and to learn more about what makes them tick.